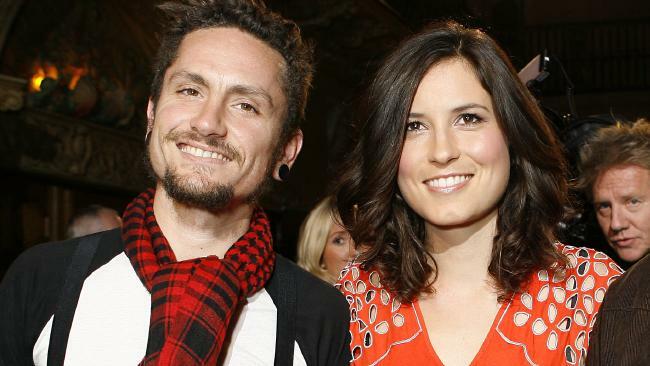 John Butler and Missy Higgins. THE night Missy Higgins discovered her breakthrough single Scar had reached the top of the ARIA charts, she was about to go on stage to open for the John Butler Trio at a sold-out gig at the Hordern Pavilion. Now 15 years later, Higgins and Butler have joined forces for their Coming Home tour which will kick off in January. It will mark Higgins' return to the big outdoor stages after the birth of her daughter Luna last month. 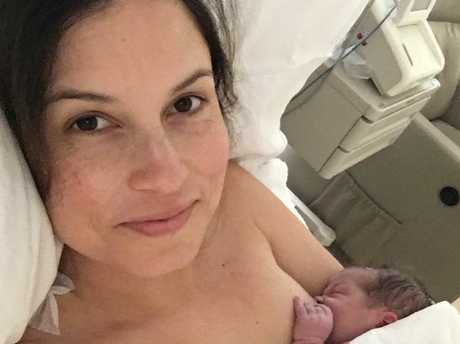 Missy Higgins will be back on the road after Luna’s birth. Picture: Instagram. "It will be so good to get out of the house and get back on the road alongside John and his band," she said. "I have great memories of all those gigs I did with him when I was first starting out and it will be great to play some really special venues together again after all these years." The tour is indeed special, encompassing wineries and iconic outdoor spaces including the Sidney Myer Music Bowl in Melbourne and the Sydney Opera House forecourt. 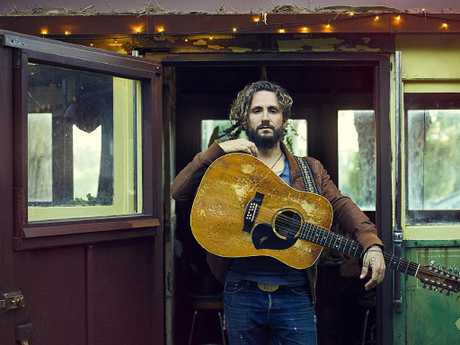 John Butler releases his new album Home on September 28. Picture: Supplied. The announcement comes on the eve of the release of Butler's first album in four years, Home. Higgins released her Solastalgia in April after finishing her touring duties as Ed Sheeran's special guest on his massive stadium tour in Australia. Higgins and Butler have shared so many stages since that 2004 arena tour she did at the beginning of her career and were among the artists who came together for the Wave Aid tsunami relief concert in 2005. 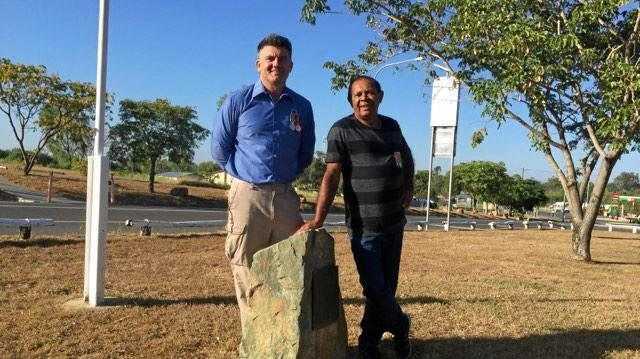 They have performed together at myriad environmental rallies and protests including Live Earth and the Concert for the Kimberley as well as the acclaimed Cannot Buy My Soul production honouring the songs of Kev Carmody. They will be joined by rising singer songwriter Stella Donnelly at all shows with other artists including Baker Boy also expected to be added to the bill. Tickets are on sale on September 21, with pre-sales available through the artist websites.